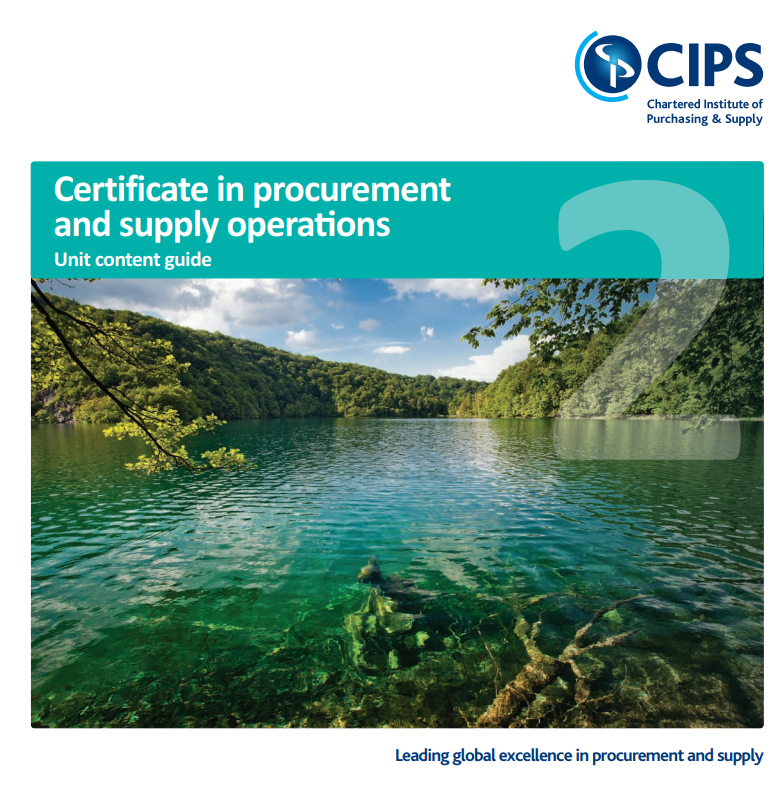 This CIPS training course is aimed at anyone who buys on behalf of an organisation, and has little, or no experience in procurement. Also suitable for anyone who has no formal purchasing and supply qualifications. A great taster of what can be achieved by applying best practice. One multiple choice exam per unit.